Advanced technology isn't affordable. If you want the best, you'll pay for it. Maybe you believe all that. 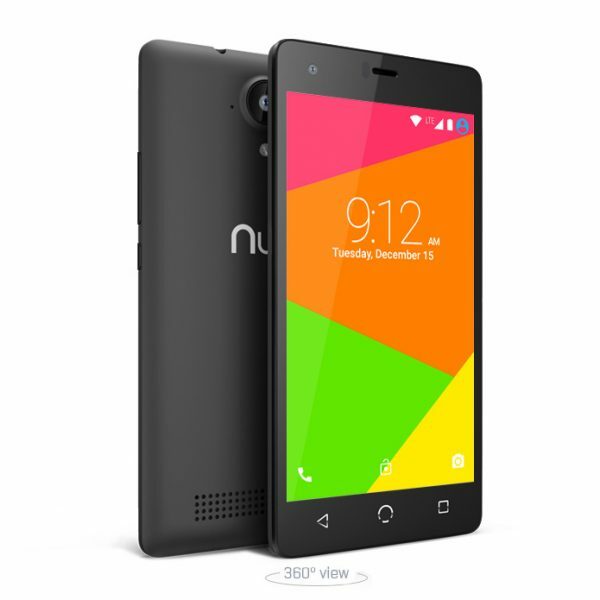 The N4L from NUU Mobile was built to change your mind. 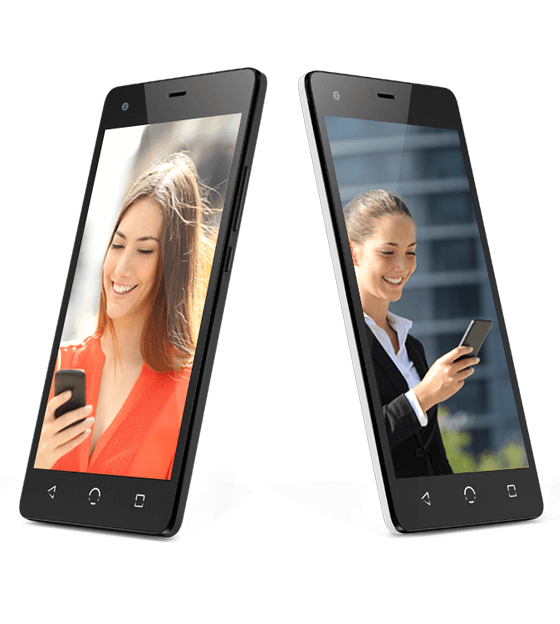 You've never seen a high-quality 4G LTE phone at a price like this before. The first thing you notice about the N4L is the shockingly low price. The next thing? 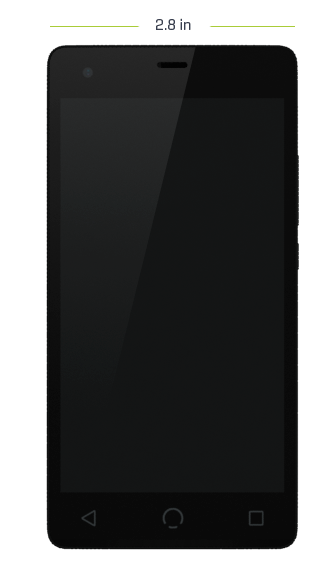 A brilliant 5.0” HD touchscreen, packed with 294 pixels-per-inch in crisp 1280 x 720 resolution. It’s hard to look away, and why would you? You’ve never seen a phone so affordable look so good. The N4L is packed with dazzling features. 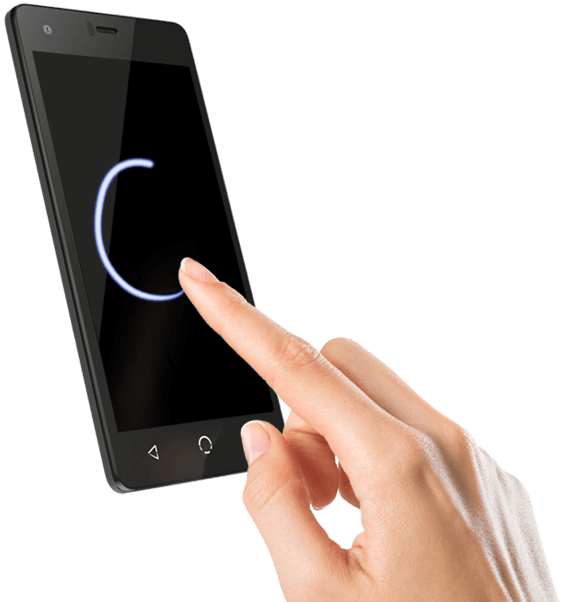 Like HotKnot™ technology powered by MediaTek — transfer movies, photos, and other files simply by touching two HotKnot-enabled devices together. Or use the customizable Intelligent Wakeup gestures to access your favorite features directly from the lockscreen. All it takes is a swipe of your finger. 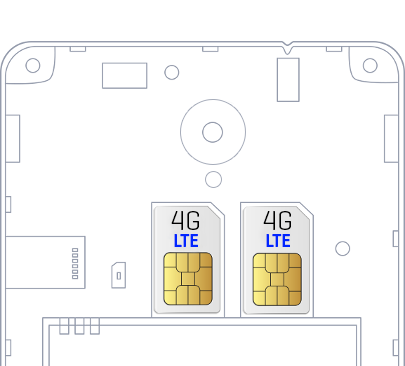 Use two phone numbers on the same device with the N4L’s dual LTE SIMs. 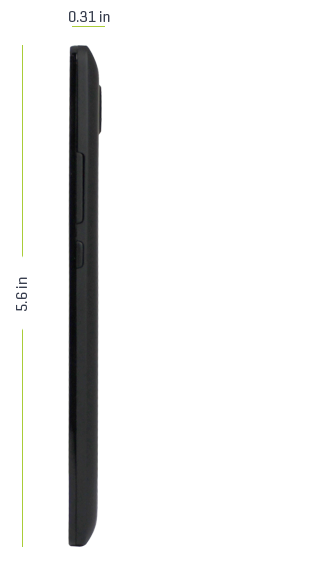 Harness the power of the fastest 4G LTE networks — whether you’re working or playing, the N4L keeps you connected on the move. Your world is full of unexpected beauty and wonder. The N4L helps you share the magic with the people you care about. An 8 MP rear camera with low-light sensor lets you snap landscapes, portraits, and more with effortless precision. And the 2 MP front camera gives you the power to unleash your inner diva with flawless selfies. Maybe you’re looking for your first smartphone. Or maybe you need a reliable, affordable device for the tech-hungry teen or skeptical senior in your life. 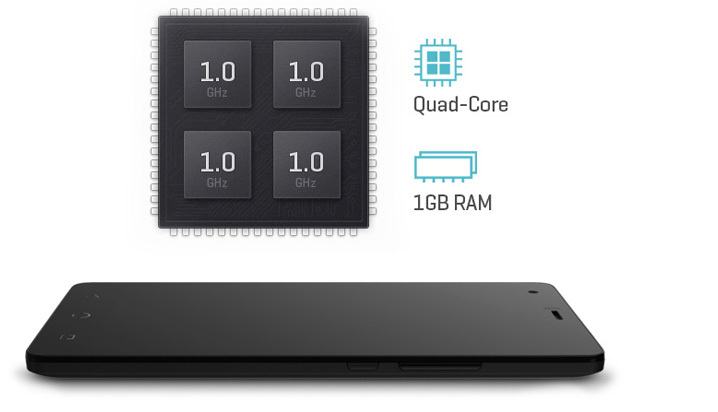 The N4L is the perfect beginner’s device — with a MediaTek 1.0 GHz Quad-Core processor, 1 GB RAM, and a price that will please even the tightest penny-pincher.